Forklift Training | Safety Equipped, Inc.
NEW HOISTING REGULATIONS IN MASSACHUSETTS! Massachusetts has updated their Regulations for Hoisting Requirements. The regulations incorporate new definitions, and updated regulations and standards for the operation of Hoisting Machinery. It also creates two new licensing restrictions; 1D – General Industrial Warehouse Fork Lift equipment and 2D – Compact Hoisting Machinery. In addition, The new regulation creates continuing education requirements for all fully licensed Hoisting operators during the 2 year license cycle. 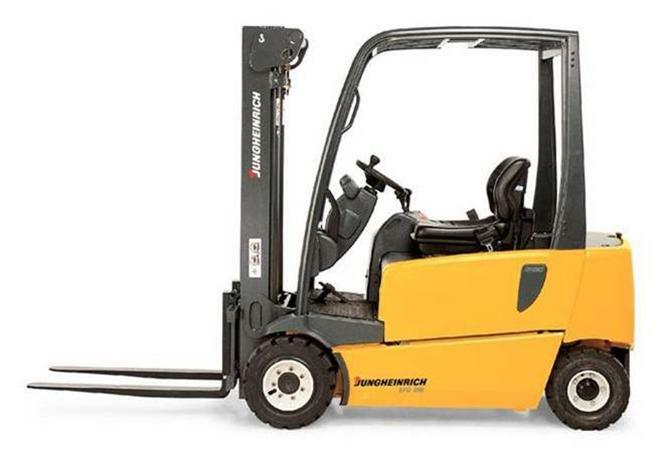 For Forklift Training – Warehouse or Rough Terrain – please call 508-332-8959 for more information. We bring the training to you. ← Rough Terrain Forklift Training for Champion Steel.